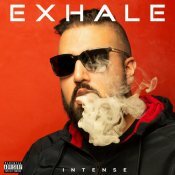 Intense has an unexpected treat for all his fans by releasing his brand new album “Exhale” on all major leading digital platforms. 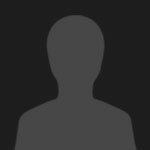 Have a listen to “Oh Kehri” featuring GS Hundal! Support Intense and purchase his brand new album “Exhale” by clicking here!